As regular NPQ readers may remember, the ties between former attorney general Jeff Sessions and the private prison industry provide real insights into many of the policies he later pursued. (We wrote about this here, here, and here.) With the appointment of Interim Attorney General Matthew Whitaker, the American public is treated to a smokescreen that obfuscates some of his most critical relationships, thanks to his 2014–2017 employment by a nonprofit. Ironically, the current stated mission of the organization is to expose unethical conduct by public officials. The Foundation for Accountability and Civic Trust (FACT), reportedly founded in 2014, has a K Street address in Washington, DC. 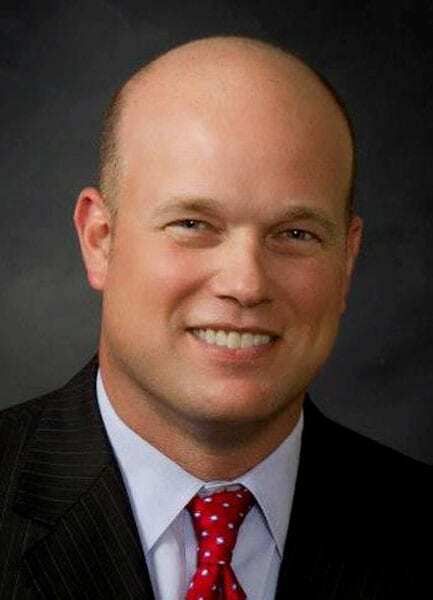 While he was FACT’s president, reports the Washington Post, Whitaker was on television and radio, such as Fox TV and CNN, as a legal analyst, representing the organization, which is part of a conservative network of tax-exempt nonprofits. He often targeted special counsel Robert S. Mueller III. FACT has raised nearly $3.5 million since its inception in 2014, according to tax filings, which show that the group’s largest single expense was Mr. Whitaker’s salary. There is very little publicly available information about FACT’s financing. DonorsTrust, a conservative foundation that allows other conservative foundations to mask their giving, provided much of FACT’s seed funding—$1.1 million donated in 2014 and 2015—but the original source of that donation is not clear. A FACT spokesperson, who spoke to the Washington Post on condition that his name would not be disclosed, cited the First Amendment as the reason they need not disclose the sources of their tax-exempt funds. Neither Whitaker nor Justice Department spokeswoman Kerri Kupec issued a statement on the matter. “It appears the IRS never gave approval to FACT,” Nelson continues. In its federal tax filing for 2014, FACT declared that it had not changed its name or its mission that year, records show, and there was no mention of the prior names. The spokesman for FACT declined to provide documents that he said showed it had notified the IRS of the name change.